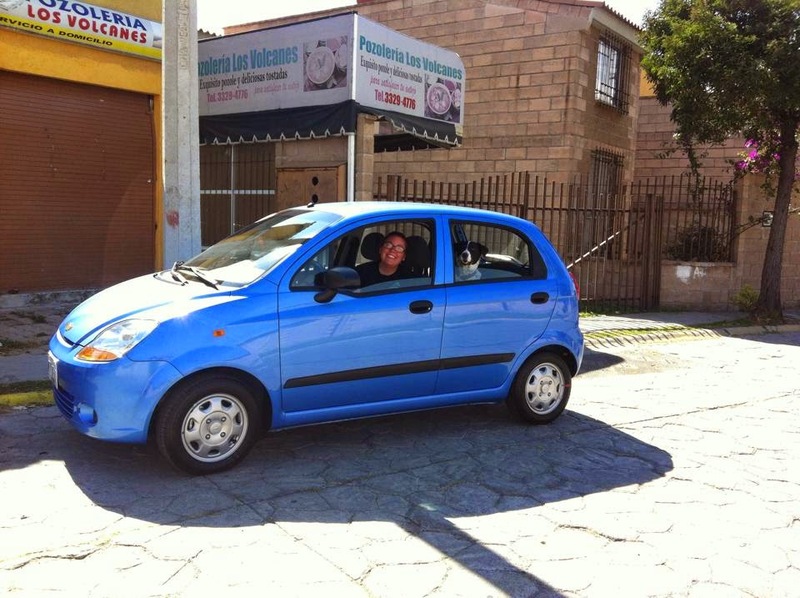 I would like to THANK YOU ALL for all your support (both prayerfully and financially) to get a car here in Mexico. Now on to learning how to drive a stick shift. The first lesson was today. I don't think I did toooooo bad and only stalled a few times. Classes are going strong and we are just about to finish the second week of our block of classes! 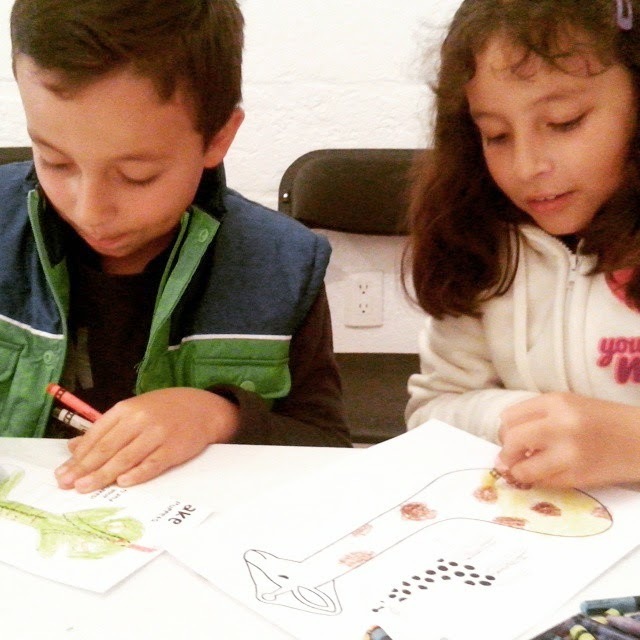 Of course, the Jesus Maria classes are going strong. 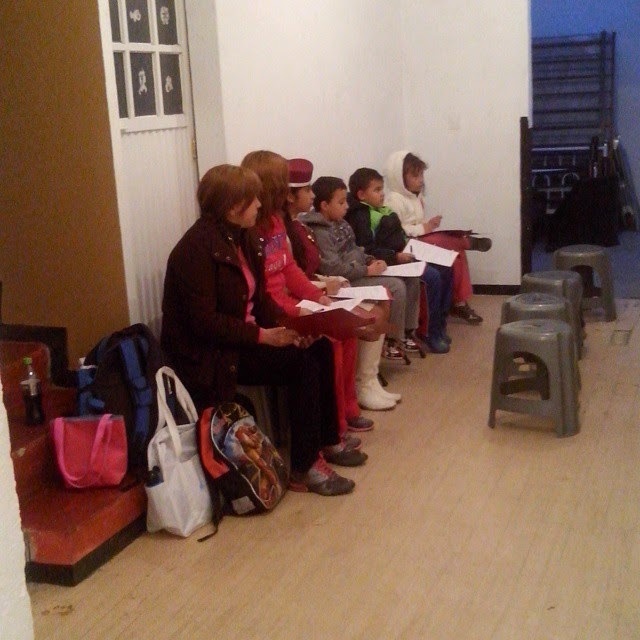 And we had a steady increase of people coming to our Las Palmas (new community center) classes. Please keep praying for these classes, the teachers, people coming, connections to be made, etc! 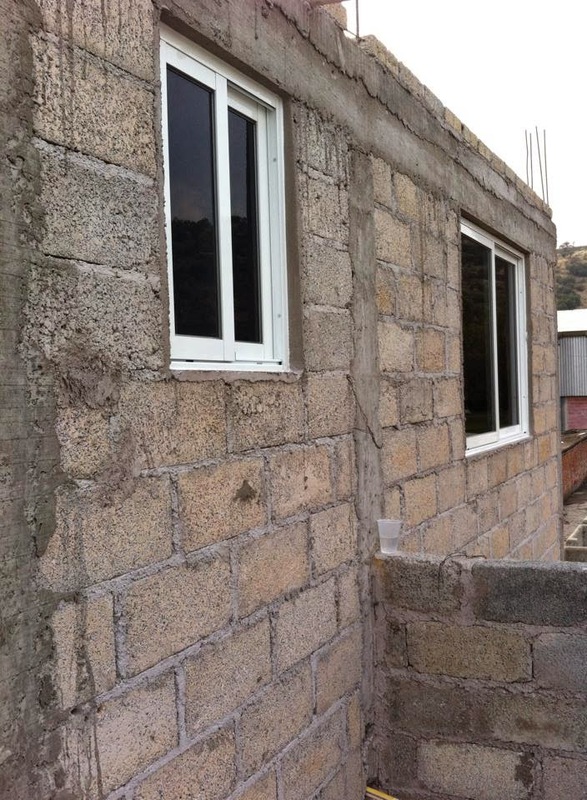 Here is some windows and door on the second phase of the church building project! 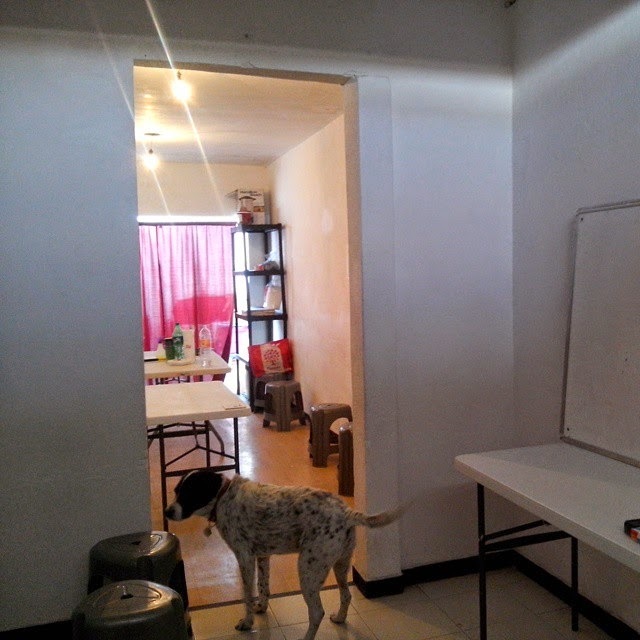 Well, last Sunday I moved into my new house in Las Palmas. I know this update is overdue, but i haven't had internet OR time! Anyways, I will post pictures of the house after this weekend, when I get a little more settled in. 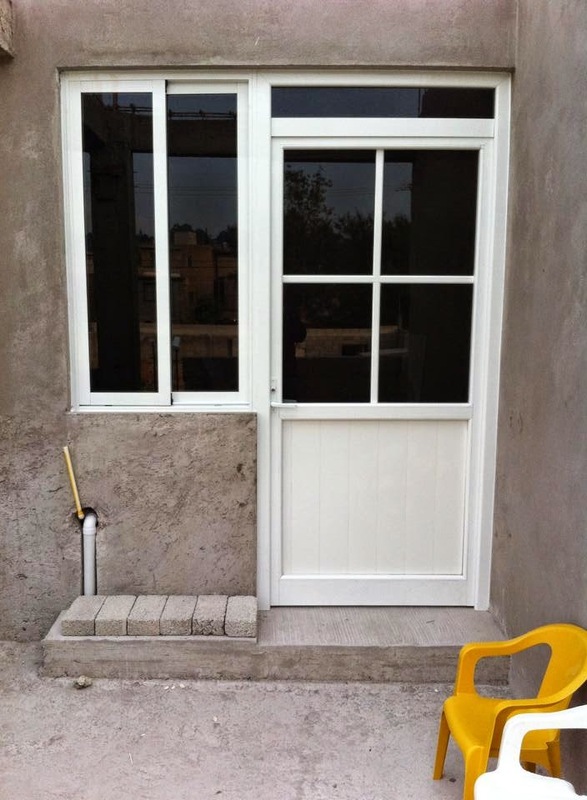 But, the more important part is we started our new community center in the bottom floor of this house. This house was made three levels... the top two for living space and the bottom as a market space for selling stuff, a restaurant OR a community center! We have a few families who are already coming (I was hoping for a hundred by now, i am a dreamer). I plan on handing out several hundred MORE flyers on Monday. I have decided everything good starts slow?! 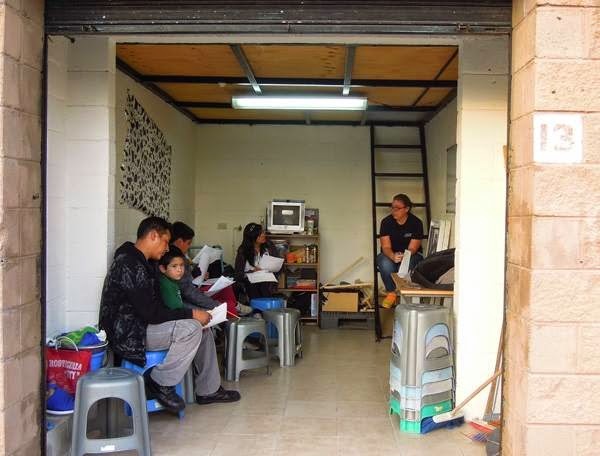 The community center is how we, as a team, start church plants.... gain connections and friendships in the targeted community. Rod wrote about it in his blog a few days ago. Jim also commented on community center stuff. I can't say living here will be too difficult... unless you are on a diet... there is great food joints every where you look. It is a more secure area then I was in before. Although I will miss seeing all the ladies (and their families) everyday in Jesus Maria. 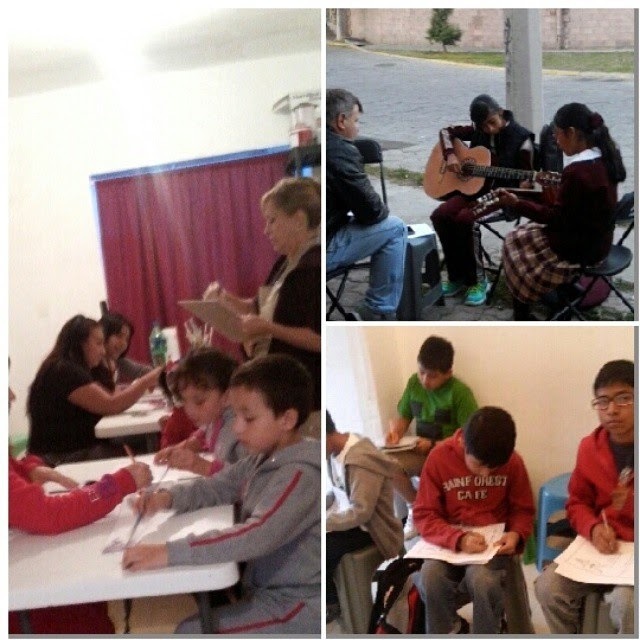 Speaking of Jesus Maria,... we still have the community center there too. 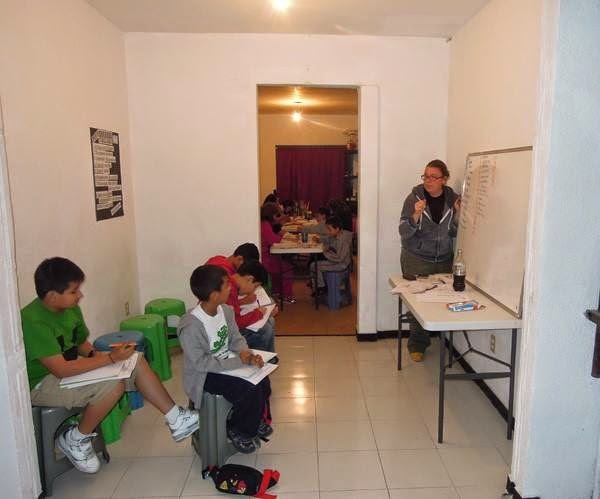 We continue to teach classes and reach out to that community! Anyways, we are definetly stepping out in faith here! Will you pray with us? You can pray for more and more people to come to the center... for us to be made aware and take action to the needs in this community. For us to be a light.